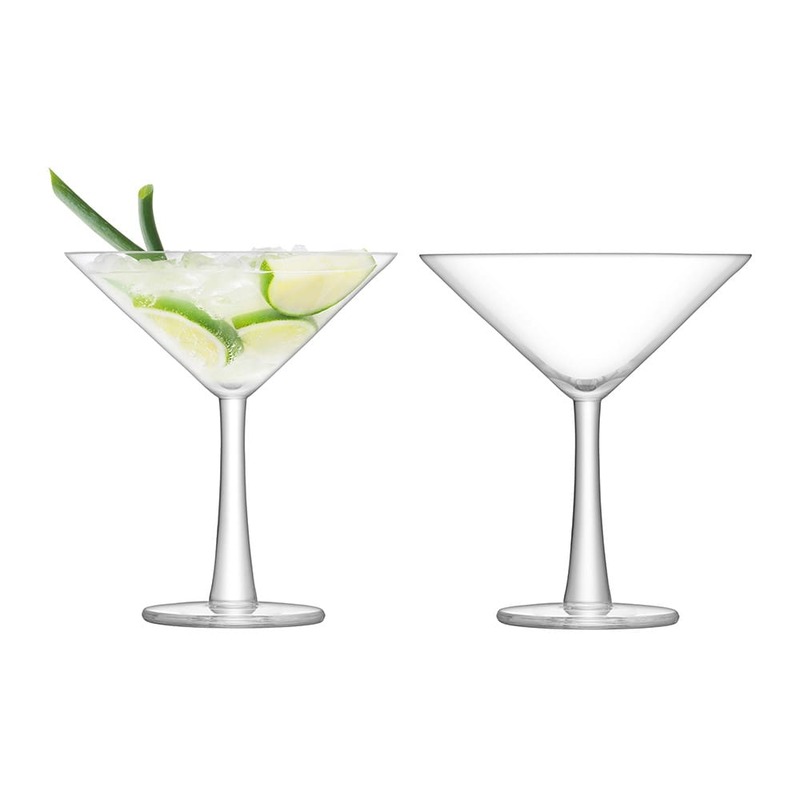 This pair of Gin cocktail glasses feature a weighty foot and heavy stem for stability and grip. Ideal for serving Gin and cocktails with a twist and perfect for all occasions. The wide bowl of the Gin glass enhances the delicate botanical scent of the gin.